We call Right to Life and others to be honest about the numbers of abortions in this nation. It’s not just the surgical abortions. It’s the contraceptive killing, Plan B’s, and DIY kits that adds to the numbers. Americans kill about half their babies, and increasingly we’re finding emotional and mental problems with the other half (roughly). Do you wish for a balanced home? Restore truth. Restore Christ to the home. Restore relationship. 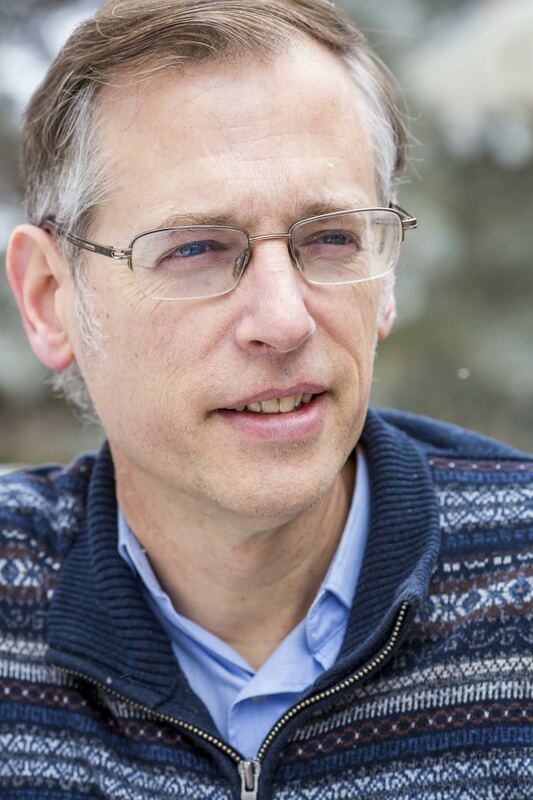 Kevin Swanson recommends Christian discipleship and Christian curriculum.